My god, can this woman write. In that really amazing way where it seems like a little nothing, yet reveals everything: "oblique", as another reviewer said here, which is, of course, the only thing for a short story to be. Off to find the rest of her back catalog. 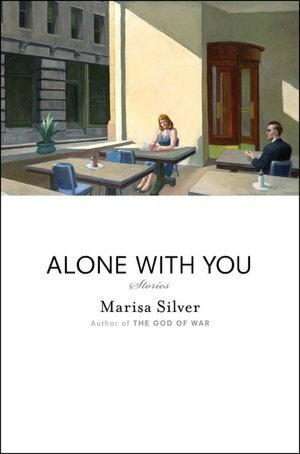 Sign into Goodreads to see if any of your friends have read Alone With You.